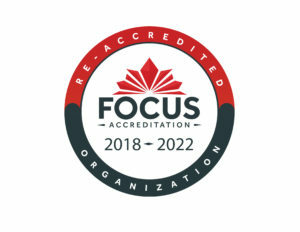 FOCUS Accreditation is pleased to announce that Middlesex Community Living has been successful in its bid to be accredited by FOCUS Accreditation for four years from November 2018 – November 2022, this is the organization’s second accreditation. Middlesex Community Living is a not-for-profit charitable organization that supports and advocates for the rights of adults with developmental disabilities and their families. Middlesex Community Living’s main office is centrally located in the town of Strathroy, Ontario.